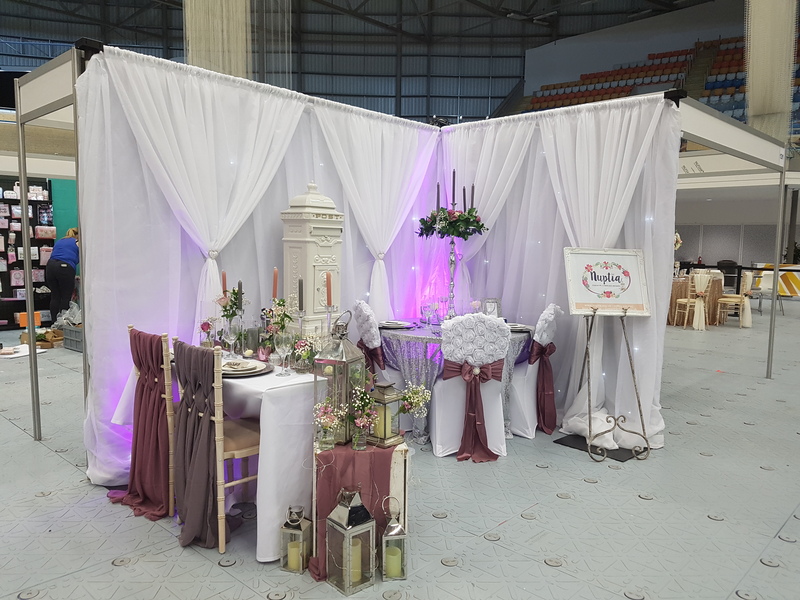 So, Sunday saw us at the HUGEEEE IDO show at the Derby Velodrome. As you may know, we ran a Venue Styling Competition for one lucky couple to win £250 off. This can be used for any venue styling. For example, chair covers, sashes, ruffle sashes, sequin runners and table cloths, centrepieces, flower walls, twinkle backdrops, love letters and much more. We cover all venues across the East Midlands, including Nottingham, Derby and Leicester. If you want to see some of our previous styling please check out our gallery. Alternatively, drop us a message and we’d be happy to send photos through. The show was absolutely fantastic, most noteworthy was the amount of lovely brides and grooms to be that we met, in addition to many excited mums and dads! We had some amazing suppliers around us and the fashion show was brilliant. A massive thank you to the team at IDO who were as great as ever. We can’t wait to return next year, 16th September 2018. 2019/2020 brides and grooms – don’t forget to put that date in your diary. More information on the show, who’s going to be there, and your free tickets here. We’d like to thank everyone that entered. We’ve typed all the details up, (all 200 of them!) placed them into an online random generator and we are delighted to announce that the winner is of our Venue Styling Competition is….. REBECCA GREENBERRY!! 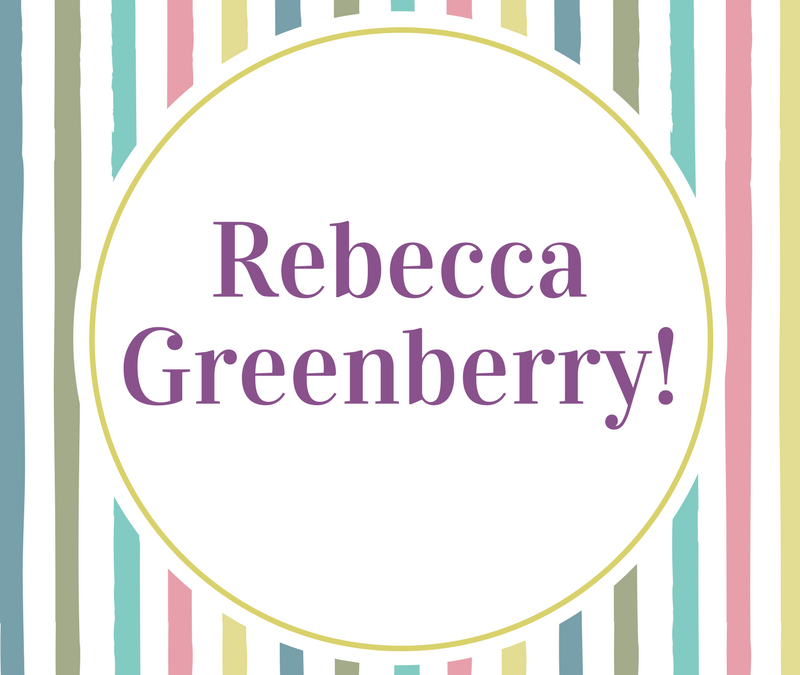 Congrats Rebecca, we will be in touch tomorrow morning to talk all things wedding!! 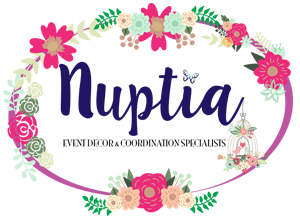 To all the other brides and grooms that entered, we are sorry you didn’t win – please keep an eye on our website and also your email inboxes, we have a few special offers throughout the year, and we wouldn’t want you to miss out on those! If you met us at the IDO show and wanted to book an appointment at our gorgeous Nottingham showroom, click here. We’d love to see you! Most of all, thank you for entering and we really hope you enjoyed the show as much as we did!